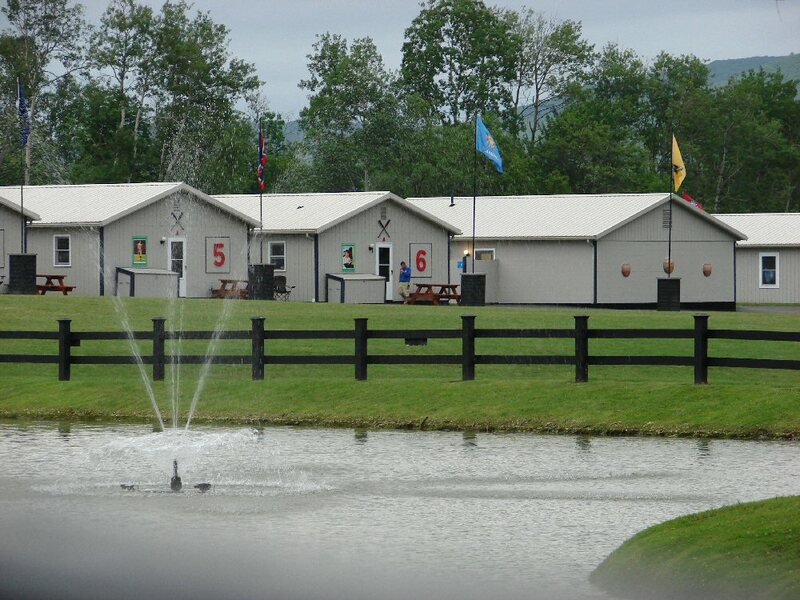 Last week I asked: Where in NY is Dreams Park? Cooperstown is famed as the home of the National Baseball Hall of Fame and Museum which is celebrating its 75th anniversary. 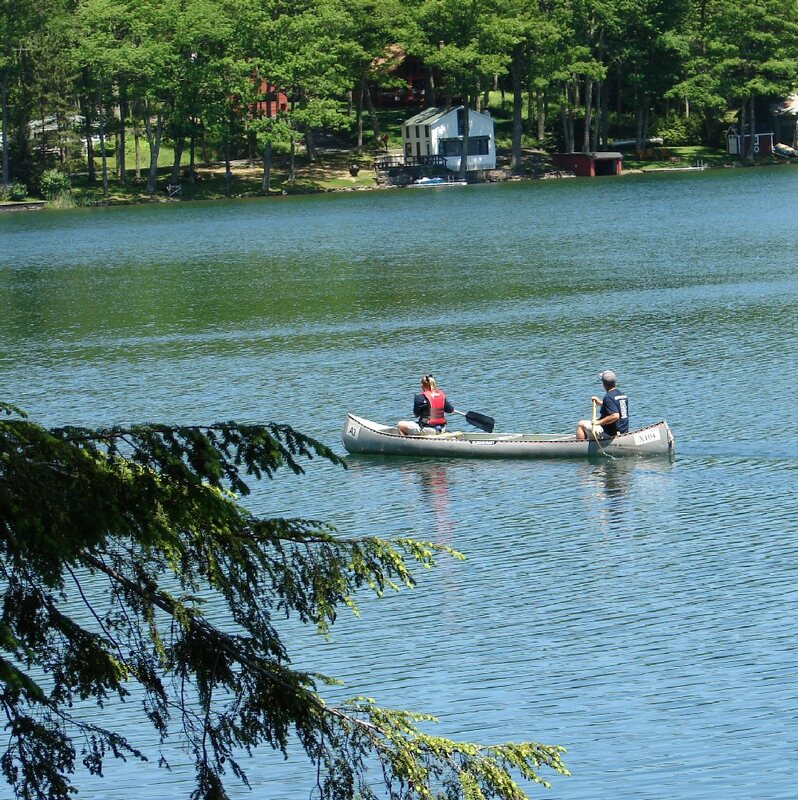 The attractive village has many attractions including the Glimmerglass Opera, the Farmers’ Museum, and the Fenimore Art Museum. 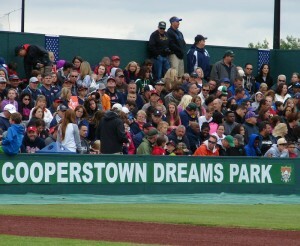 What caught me by surprise was the Cooperstown Dreams Park. The baseball team our grandson plays on in Las Vegas was invited to play at the Dreams Park; of course, my husband and I had to go to watch. I could not believe that I had never heard of it since it has been in operation since 1996. 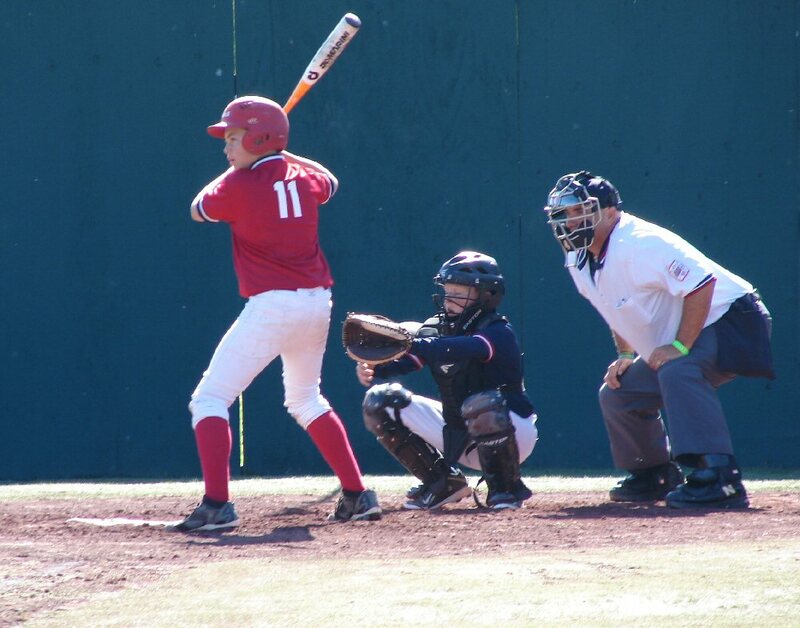 Each week for 13 weeks 104 teams arrive from all over the United States and a few from Canada to play baseball. With the team come the families and friends – what an amazing benefit to the economy of the area and New York State; some visitors extend their stay to visit other parts of the state. 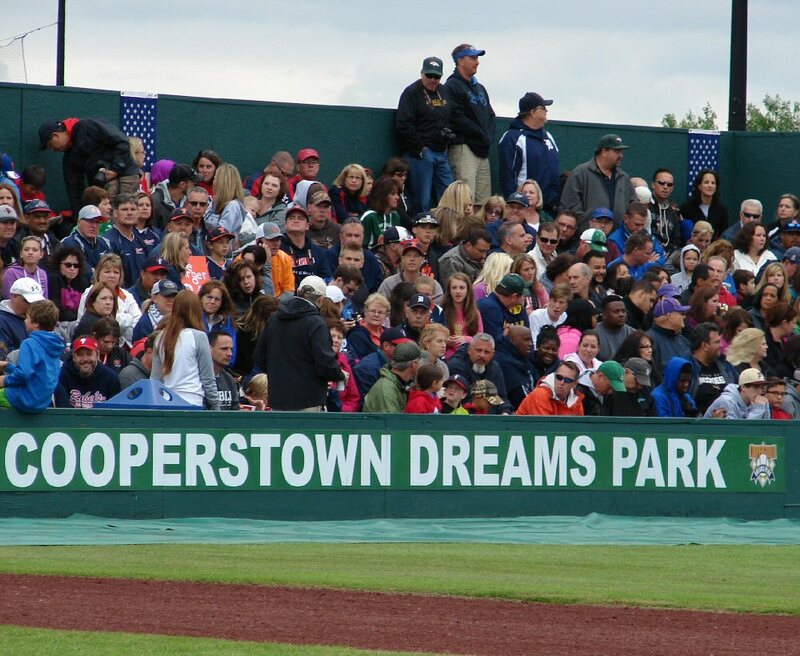 The Dreams Park is a slick operation providing an unforgettable baseball experience for players who are 12 years old and younger. When the player arrives they check in with their coaches who takes them to the barracks which is off limits to everyone but the team and coaches including parents. 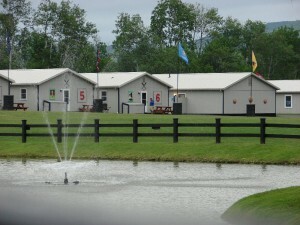 The players are housed, fed, and supervised inside the players’ compound. 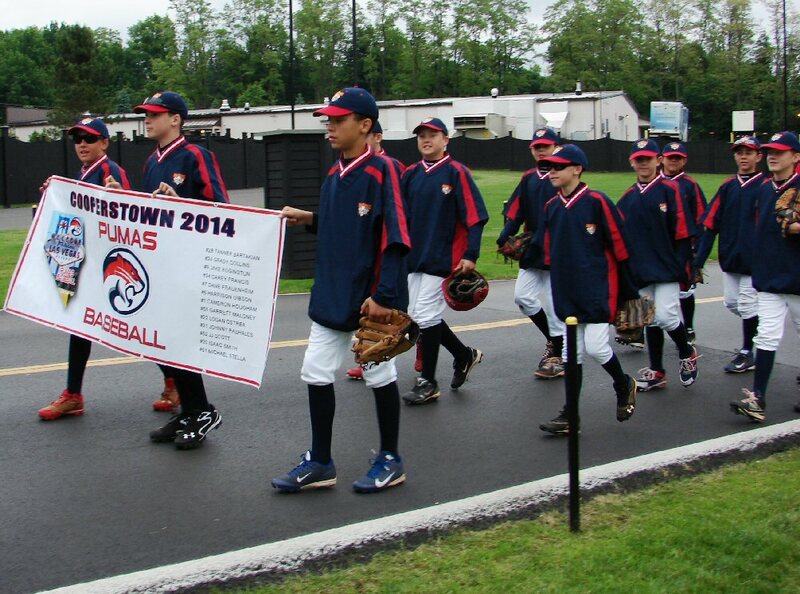 This leaves the families free to explore the Cooperstown area between games. The week starts with an opening ceremony and a long talk by Lou Presutti, the owner and founder. Dreams Park is the realization of his life-long dream. Coach Presutti does things the old-fashioned way with very strict rules including a dress code: no cap on backwards, no droopy pants, and shirts must be tucked in with a two-game suspension for those who don’t follow the rules. Uniforms – red and blue to distinguish the home team from the away team – are provided along with many other things. All the uniforms are washed every night. About 100 parents are selected from the stands to participate in the ceremony. Mothers in pink T-shirts dance to “New York, the fathers in blue sing “YMCA” and both sing patriotic songs. People are honored, staff is introduced and the evening ends when two flag-carrying skydivers land on the field. The next three days are filled with games at 8:30, 11, 1:45, 4:30 and 7 on all 22 fields. Each team plays two games a day. My grandson hit several homeruns. The grounds crew fetches the ball and gives it to the player which then can be taken to the engraving shop with the event immortalized forever. Even though the participation fee for each player is hefty there is free entry into the park and playing fields and there is no price gouging at the food, photography and souvenir stands. Part of the experience is trading team logo pins. It was a great making-friends activity and sisters of the ball players loved helping out the players by running from dugout to dugout to trade pins. Players received a ring during the closing ceremony. 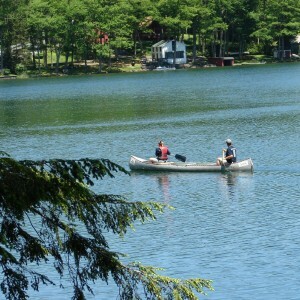 My son rented a rustic two-bedroom cottage on nearby Arnold Lake only 15 minutes away from Dreams Park that was a perfect place to swim and fish. Trivia Tease™: Where are the Fox Cities?